Meet the Auber Smoker Temperature Controller: a WiFi enabled device that lets you control the temperature of your electric smoker like a pro. It uses a PID algorithm to adjust power to the heater to compensate for sunlight and wind. 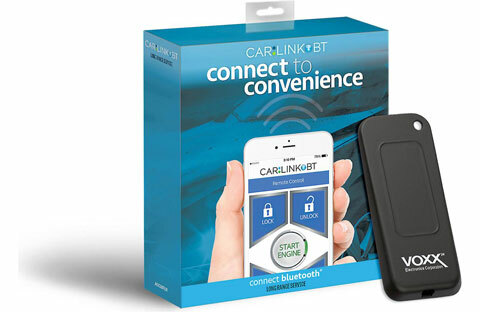 It has app-based control and is accurate to 1-degree. This temperature controller comes with 3 probes. The first probe measures the temperature of the smoker cabinet while the other probes are for your food. 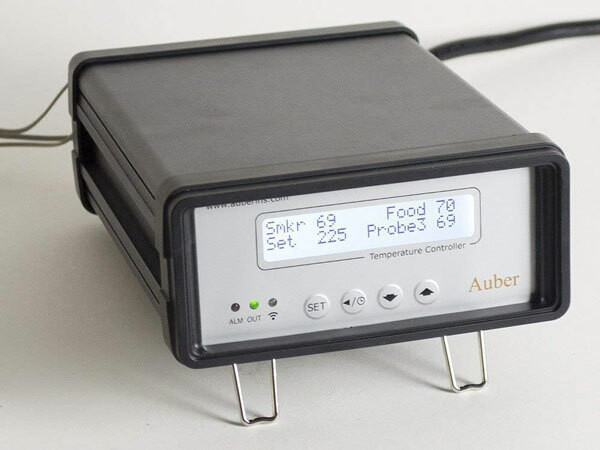 The Auber temperature controller is compatible with iOS/Android devices.